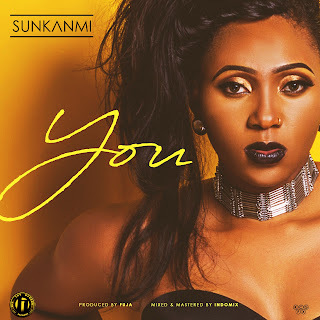 OLASUNKANMI REHANAT ALONGE popularly known as SUNKANMI, the queen of Afropop is back with a melodious love song titled "YOU". "YOU" is a song that lightens up mood and makes you fall deeper in love. It is a totally fresh new vibe from Sunkanmi.